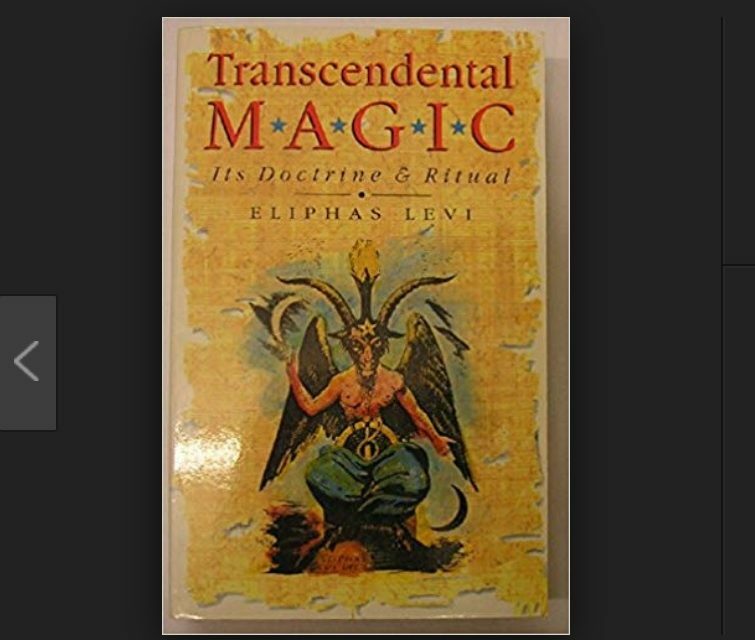 Depicted on the cover of magician Eliphas Levi’s book Transcendental Magic, Its Dogma & Ritual is the Sabbatic Goat he created to symbolize his universal theory of how the world works. The inscriptions on the arms of the Sabbatic Goat are the Latin “solve” and “coagula”. This aphorism of “separate” and “join together” is the basis of Levi’s binary theory of hermeticism. Transcendental Magic is often cited as a major influence upon Masonic author Albert Pike and his Dogma and Morals of the Ancient and Accepted Scottish Rite of Freemasonry. 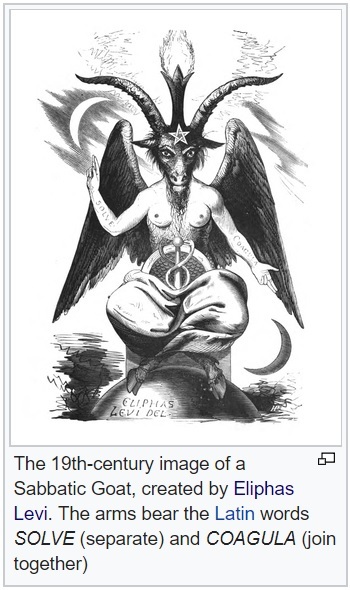 FROM WIKIPEDIA: Since 1856, the name Baphomet has been associated with a “Sabbatic Goat” image drawn by Eliphas Levi which contains binary elements representing the “sum total of the universe” (e.g. male and female, good and evil, on and off, etc.). On one hand, Lévi’s intention was to symbolize his concept of “the equilibrium of the opposites” that was essential to his magnetistic notion of the Astral Light; on the other hand, the Baphomet represents a tradition that should result in a perfect social order. The name Baphomet appeared in trial transcripts for the Inquisition of the Knights Templar starting in 1307. It first came into popular English usage in the 19th century during debate and speculation on the reasons for the suppression of the Templars. 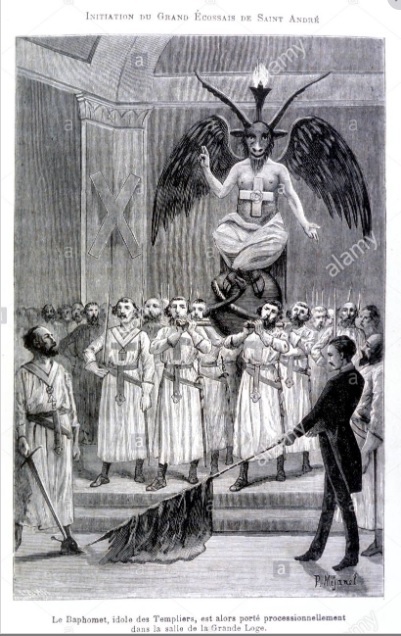 The Knights Templar never worshiped Baphomet. The Templars were Christian Crusaders why would they worship a pagan idol? The false legend illustrates the power of man’s religious symbols. The Sabbatic Goat is a powerful image that inspires awe. When we gaze at this mystical beast we see what we want to see. Seeing what you want to see and believing what you want to believe is the germane to the uniquely human experience of consciousness. How Does a Myth Begin? The myth of the Sabbatic Goat worshiping Knights Templar came about because it works. 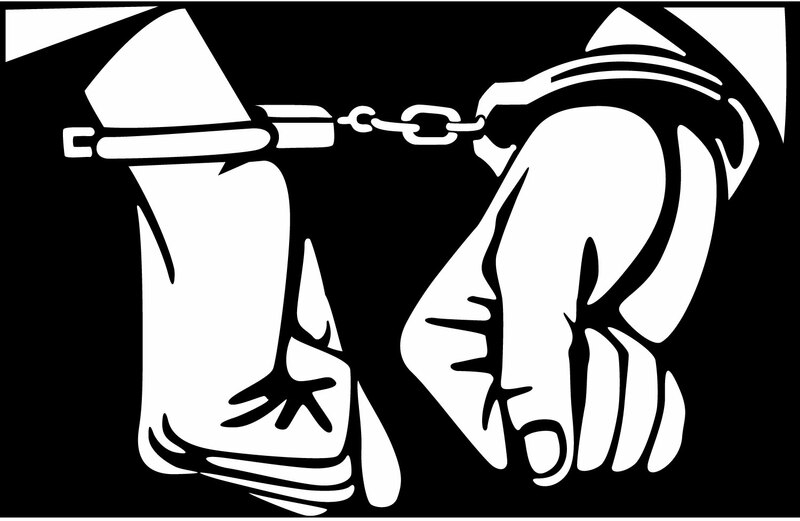 The myth persists in a cloaked form in the Masonic Lodge of today. Today a new initiate will hear about “The Goat” in his early days at the Lodge. Later the Master Mason will learn that The Goat was all simply a joke to keep things interesting.